Descended from the early 19th Century Shropshire country brickmaker Thomas Boycott, Tony Mugridge is the last itinerant (or travelling) brickmaker in the British Isles and one of only a handful of such people in the Northern Hemisphere. He learned his craft in the early 1970’s from former Broseley brick and tile makers, before going on to produce bricks in his own right using the “country” system in 1981. 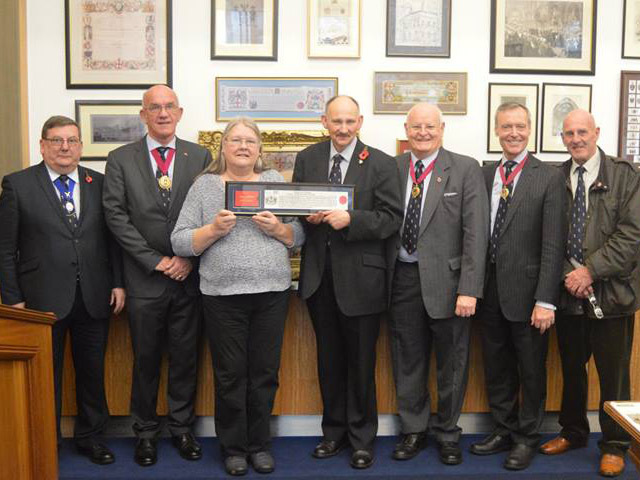 An Honorary Freeman of The Worshipful Company of Tylers and Bricklayers of The City of London, Tony is well-known in the UK construction industry and is also an active member of the Brick Development Association and one of the top 150 ceramic manufacturers in the British Ceramic Confederation. In 2015 he was awarded the Freedom of The City of London in a ceremony in the Guildhall, where a brick made by him may be seen in the museum in the Chamberlain’s Court. He is a keen supporter of Britain’s clay brick heritage and is actively involved with the brickmaking project at Apedale Heritage Centre, Chesterton, Staffordshire. Tony’s clay products ARE hand-made works of art. Created and dried on the open fields. Rainwater is used in clay preparation and he insists on a rigorous recycling policy. He fully supports green issues and renewable energy using traditional kilns fired with sustainable fuels. A.J. Mugridge’s exceptional reputation for quality and service has secured him continuing work from the National Trust, English Heritage, Northern Ireland Environment Agency, National Museums, Local Government and repeat orders from satisfied customers.